Parade floats will include decor based on this significant summer in America’s history, which included events like the first walk on the moon, Woodstock, and of course, the first Three Rivers Festival. 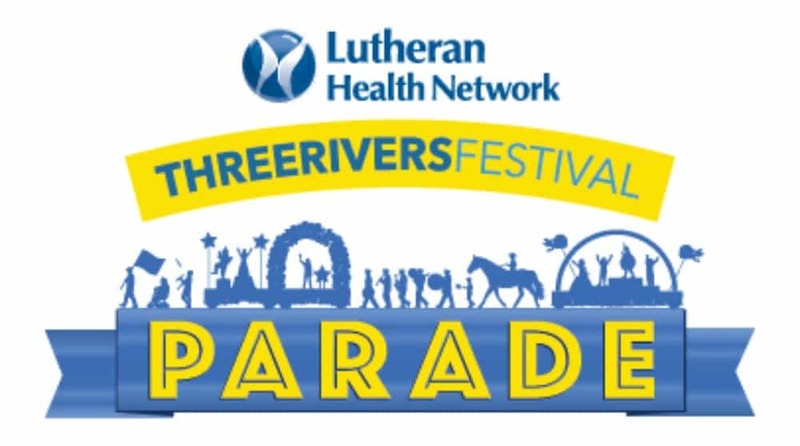 Each July, more than 50,000 people line the streets of downtown Fort Wayne to witness the Three Rivers Festival Parade. The parade will take place this year on Saturday, July 13 at 10 a.m. Parade applications are due April 30.